God had a plan. I thought that if my kidney could save one firefighter, Jairus, in turn, could save many more lives. 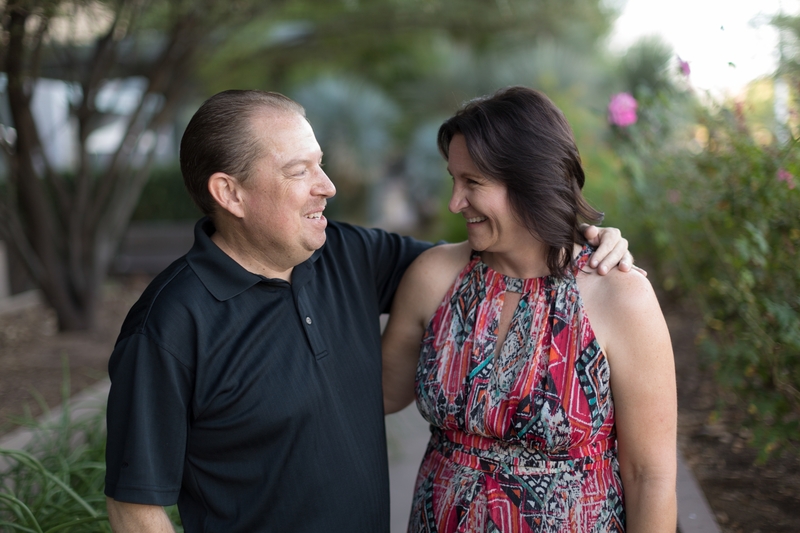 Nicole Bayne, an accountant from Phoenix, was moved by a TV news report about a firefighter at the Gila River Fire Department in Arizona who was greatly in need of a kidney transplant. It was Jairus Pierce. Excerpt of Sharing Mayo Clinic story from Nicole Bayne, Phoenix, AZ.